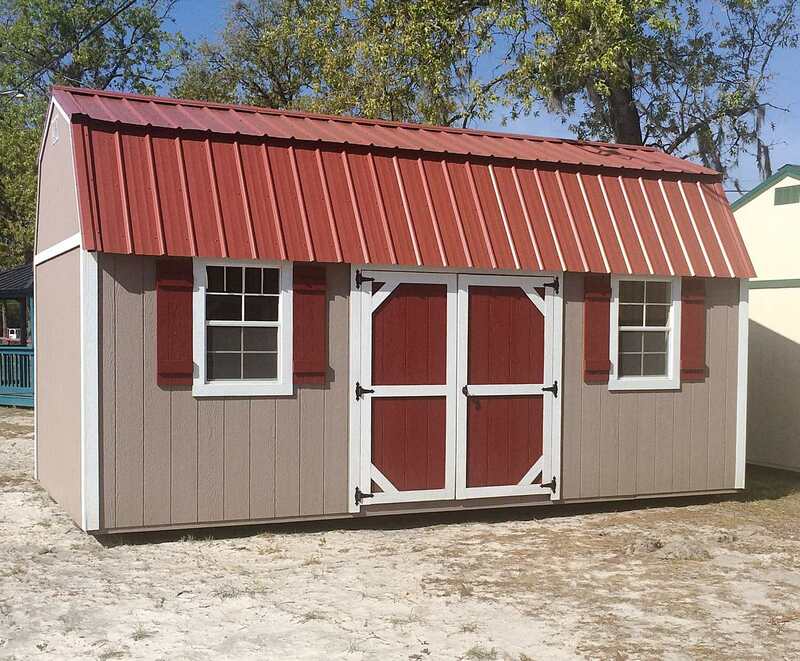 Side Lofted Barn - Coastal Portable Buildings Inc.
Get your things off the floor and out of sight. Loft size ranges from 4’ to 8’ and number of lofts depend upon size of the building. 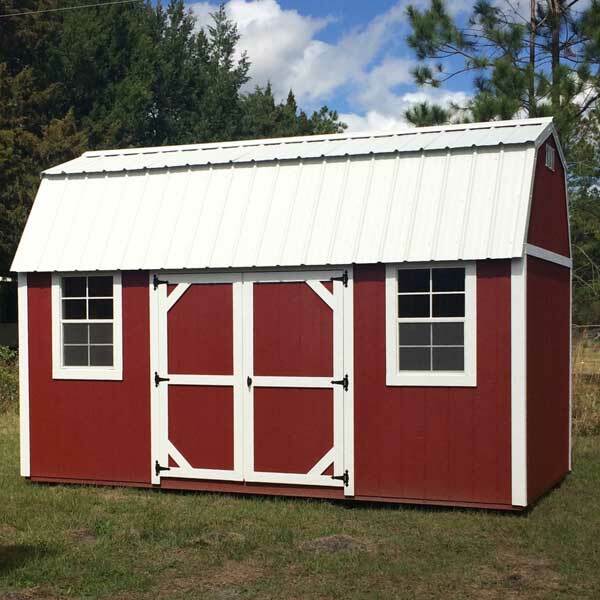 Available in sizes starting at 8’x12′ up to 16’x40′. Customize or Create Your Building TODAY!